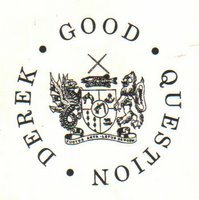 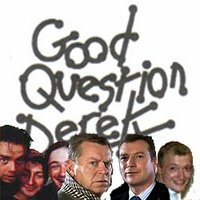 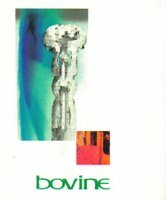 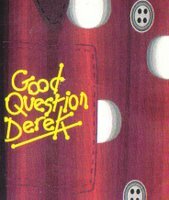 Good Question Derek released 8 demos on tapes, records and a CD together with a session recorded for BBC Pebble Mill which was used on the very first episode of Dalziel & Pascoe. 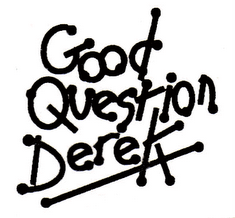 All of these recordings (except the very first "Splendid" tape containing "Hold On" and "Time") were mastered onto Digital Audio Tape (DAT). 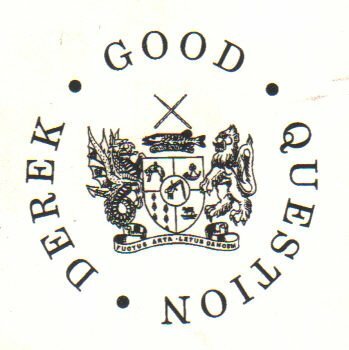 A few years ago Marty P transferred as many of these tracks to mp3 as possible before his DAT player gave up the ghost (the tracks missing from this transfer are "Life Of Riley" from the "Dalziel & Pascoe session" together with "4 O'Clock In The Morning" and "Keeping Up With The Joneses" from "Cook Our Socks"). 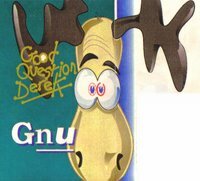 It became apparent at the reunion gig that a lot of people were interested in hearing the music again so after living on a CD Rom for several years I finally got round to making the music available to listen to over the Internet on Last.fm. 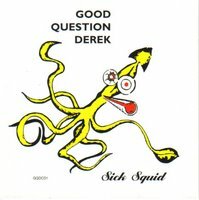 I am lead to believe that eventually the tracks will be available to download through Last.fm but in the meantime you can stream them to your PC or even listen to them through the Last.fm Player (in Radio Control search for Good Question Derek under Similar Artist Radio). 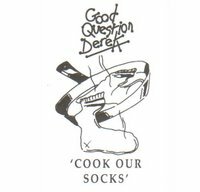 ...or click here to listen to 2 unreleased remixes.